A smile makeover is the process of improving the appearance of the smile through one or more cosmetic dentistry procedures, such as composite fillings, veneers, crowns, bridges, dental implants and teeth whitening. Tooth Color: Silver fillings can be replaced with natural, tooth-colored composite restorations, while teeth whitening can improve the color of stained or dulled teeth. Tooth color and shading are important considerations during the evaluation of and preparation for various procedures, including porcelain white composite fillings, veneers, crowns, bridges, and dental implants. When considering the color of your teeth, keep in mind that dark or discolored teeth may suggest an aged mouth. A well-shaped smile comprised of bright, white teeth lends to a youthful appearance. 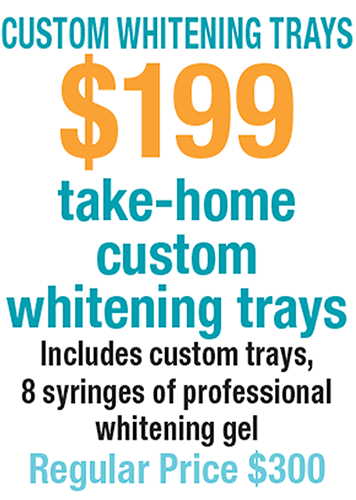 Dr. Kaur selects the shade for teeth whitening and veneers after doing through evaluation with special consideration given to the tone and color of your face and hair. Dentist at Gainesville Dental Arts in Gainesville is skilled at finding the right balance between providing you with a brighter, whiter smile and maintaining a natural tooth appearance. Alignment and Spacing: Teeth that are crooked, overlapping or have gaps between them can be straightened and aligned when necessary through orthodontics (Invisalign) and improved with veneers. Dr. Kaur will work closely with you to develop a treatment plan designed to achieve exactly what you want from your makeover. This treatment plan may consist of many cosmetic and functionally restorative procedures, potentially including teeth whitening, composite bonding, veneers, dental crowns, orthodontics (braces), oral maxillofacial surgery and gummy smile reduction. Tooth Length: Long teeth lend a youthful appearance. Aging produces wear and tear that often results in shorter teeth, and a gummy smile also can make teeth appear shorter. A smile makeover treatment for shorter teeth may include reshaping and lengthening the two front central teeth with composite bonding or porcelain veneers. If you have a gummy smile, we may provide treatment to modify the gum line and lengthen the appearance of the teeth using laser dentistry procedures. You may also be referred to a periodontist for crown lengthening if necessary. Tooth Proportions: Dr. Kaur will examine your teeth to determine if they are in correct proportion with each other. Most people recognize a pleasing smile as one in which the two central front teeth are dominant and have a width-to-length ratio of 4 to 5. This proportion guides the length and width of other teeth in the esthetic zone so that the smile line appears balanced. Tooth Texture and Characterization: Cosmetic dentists performing smile makeovers like us, are adept at blending functionality and esthetics. An artistic dentist can characterize your crowns or veneers to create a more feminine or a more masculine appearance, in addition to matching the look and feel of natural teeth or those you've seen in photographs. Your ceramist, lab technician and the materials chosen by Dr. Kaur also impact the longevity of your smile makeover. To achieve the best results, inquire about your material options with Dr. Kaur at Gainesville Dental Arts. Your oral health must be evaluated before the plan is developed for your smile makeover. We will conduct a comprehensive evaluation of your teeth, gums, underlying support structure and bite (occlusion) to determine candidacy for a smile makeover. If your evaluation reveals that you have an oral health problem – such as a misaligned bite (malocclusion) or gum disease – you will need to undergo treatment prior to your smile makeover. 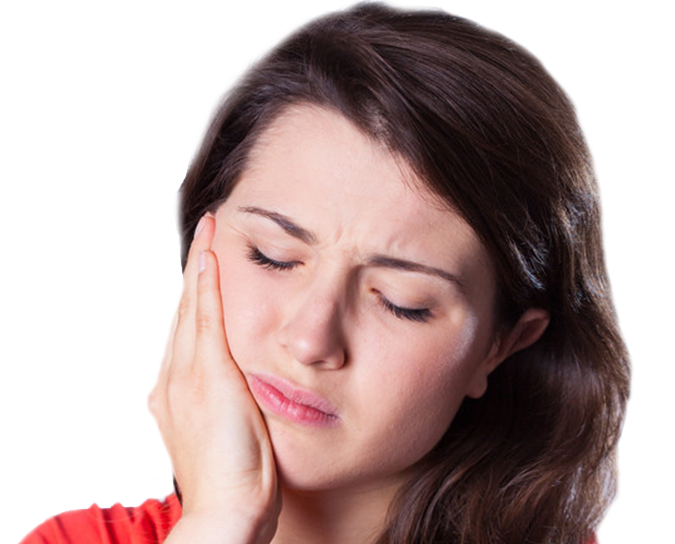 Since treatment for a bad bite often involves most or all of the teeth, it is called a full mouth reconstruction. Although full mouth reconstruction may take more time, patients are usually very pleased with the resulting transformation, since aspects of the smile makeover (such as improving the appearance of your smile) can be part of the process. Once your smile makeover can be treatment planned, other dental professionals may be involved in process. These professionals may include a dental laboratory technician, prosthodontist, endodontist, periodontist, orthodontist or an oral maxillofacial surgeon. An integral part of a Smile Makeover process is the preview of potential results you evaluate before treatment begins. We at Gainesville Dental Arts, incorporate a variety of dental technologies to show you the changes that you can expect to see in your smile. For example, during your oral health evaluation for veneers and crowns, we may create a wax model mockup of temporary teeth to accurately communicate the requirements of your procedure to the dental lab technician. Temporaries and wax mockups also offer you a preview of the expected outcome to ensure that you are comfortable with the proposed treatment plan. Dental Imaging Software: Imaging technologies offer a preview of your smile makeover results. Dr. Kaur may use imaging technology to communicate the specifications for your procedure to the dental lab technician or any other dental professionals involved in your treatment plan. However, a digital image only gives you an idea of what you might look like when the makeover is complete; it may not fully match your final results. Before and After Photos: Before and after photos of other patients who have had smile makeovers offer examples of the results you may expect to see. The photos may also give you an idea of the quality of work performed. Dental Study Models: We will take an impression of your teeth and fill it with plaster to form an exact model of your teeth. The plaster can then be reshaped by trimming away excess areas or enlarging areas that require more volume. We use study models to show you every aspect of the changes you can expect to see with your makeover. Dental lab technicians also use study models as guides for fabricating makeover materials like crowns or veneers. Dental Composite Bonding Mockup: Dental composite bonding may serve as a mockup of your smile makeover. We can temporarily bond composite resin material to your teeth so you can fully visualize the impact of the procedure before treatment begins. In the case of veneers, dental composite bonding allows you to identify how comfortable you are with their look, feel and fit. Adjustments may be made until you are comfortable with the function and appearance of your new smile. Temporary mockups have no lasting impact on your teeth once they are removed. The duration of treatment and cost of your smile makeover will vary depending on the state of your oral health and the extent of your customized makeover plan. A smile makeover may take significantly longer if we identify any underlying oral health issues before beginning treatment. 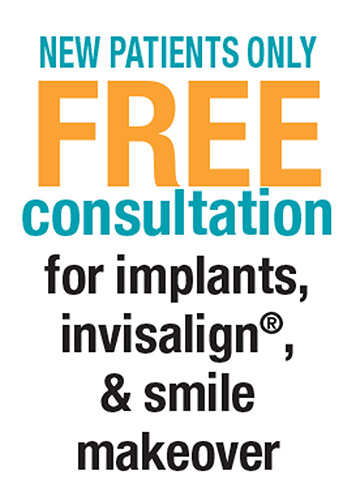 If you think you need a smile makeover please contact us at Gainesville Dental Arts in Gainesville. You deserve the best. 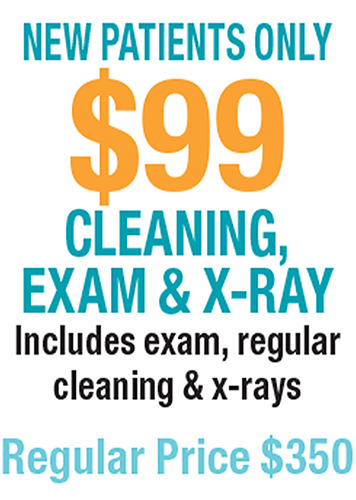 To make an appointment, call us at 703-743-2324.